WHAT IS MOD.? 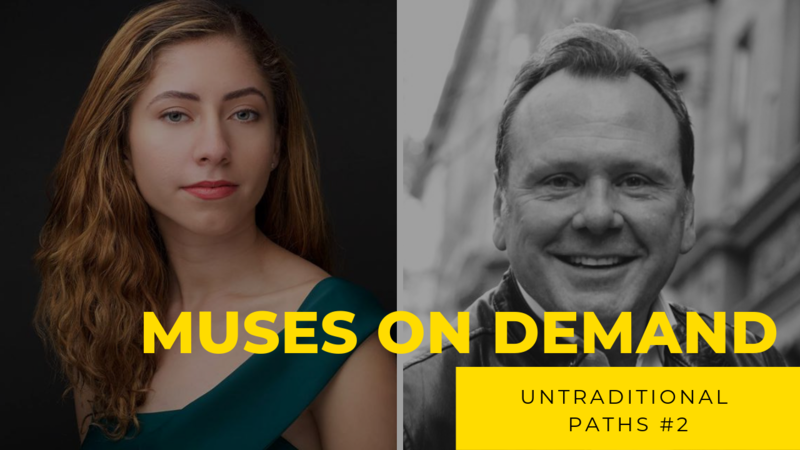 Muses On Demand is an online portfolio and networking platform that connects businesses with creatives simply and directly. Most creative industries are chasing innovation, but overlook so many talented people because they are conditioned to only look in a few directions. We are challenging this construct to give everyone more opportunities to be seen, heard, and innovate. Why should industry-changing talent get overlooked because they don’t know the right people, have the fancy resume, or are not in the right place at the right time? We lived this for decades and saw how stale and unfair our industries had become. By defying norms, MOD’s unique idea of a name optional portfolio focused on showcasing work first is meant to minimize unfair assumptions and bias. We are building an empowering community of creatives who want to achieve a meaningful career while also impacting their futures with positivity and purpose. MOD will always be your right place at the right time. What is Lifetime Value and Why MUST your Business know it?